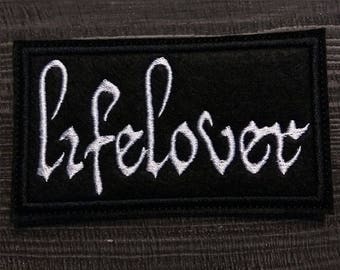 Patch Lifelover logo Black Metal. 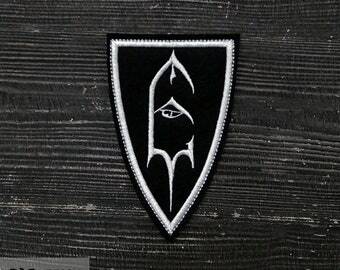 Patch Batushka logo Black Metal band. 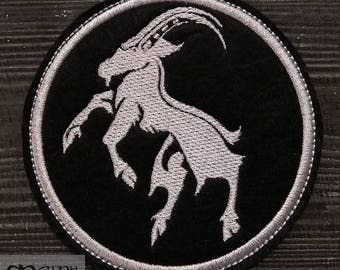 Patch Goatmoon logo black metal band. 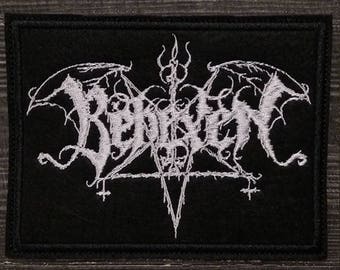 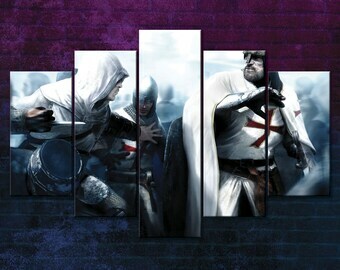 Patch Bexehen logo black metal band. 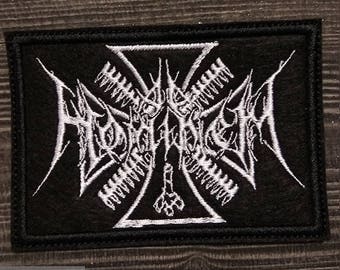 Patch Ad Hominem Logo black metal band. 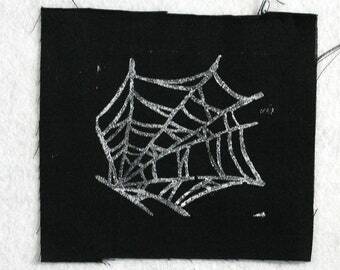 Patch Emperor logo black metal band. 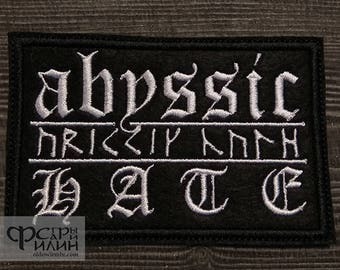 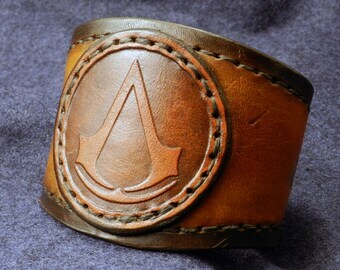 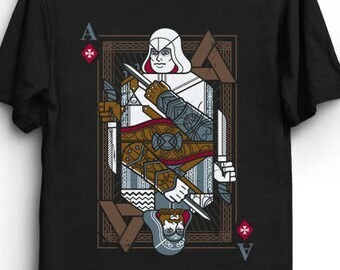 Patch Abyssic Hate logo Black Metal band. 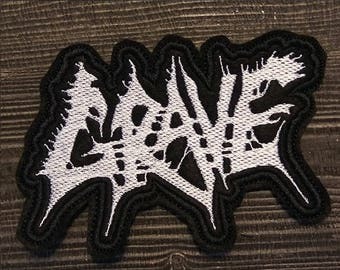 Patch Grave logo black metal band.